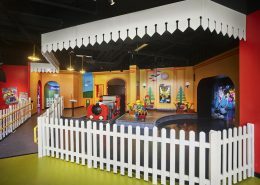 Hatzel & Buehler, completed work for the new construction of the LegoLand Discovery Center, located in the Plymouth Meeting Mall, Plymouth Meeting, PA. 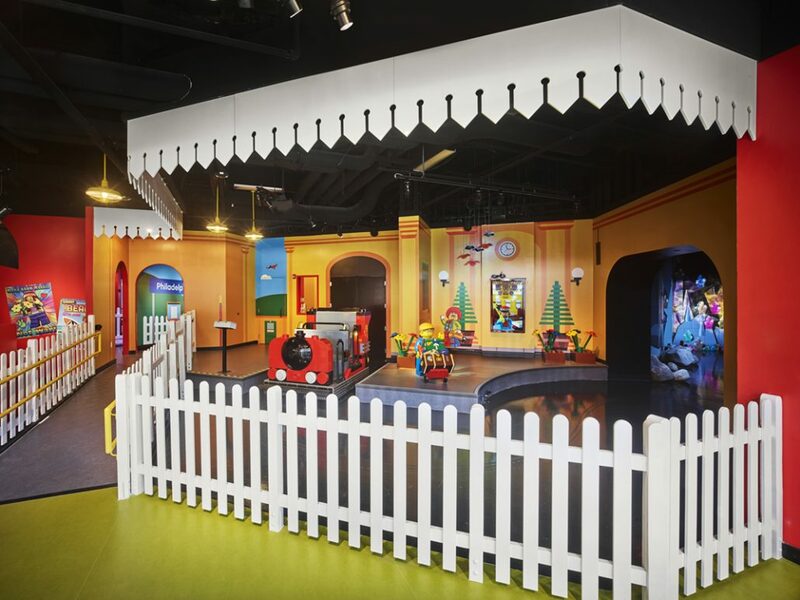 The LegoLand Discovery Center is a place where families and children can enjoy a world of creativity, color and building fun in “The Ultimate Indoor LEGO Playground”. 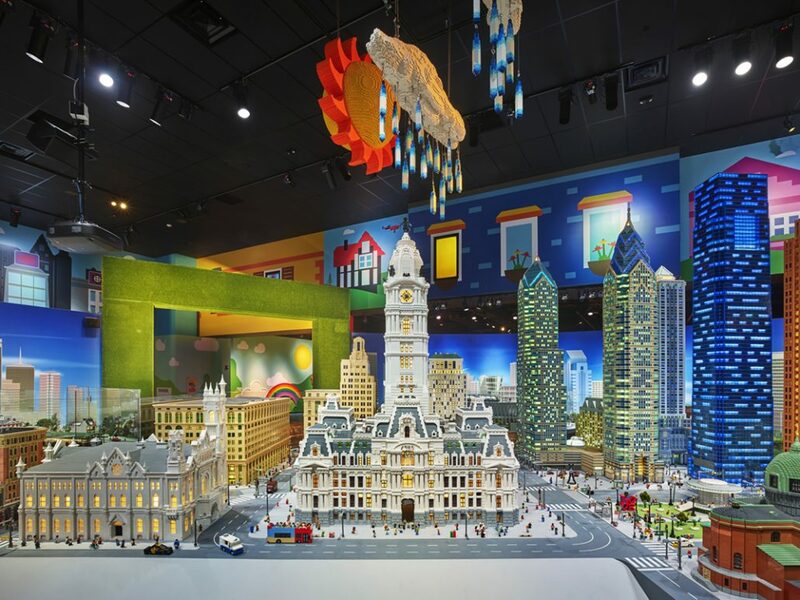 It features local Philadelphia landmarks built from over a million Lego brinks in MINILAND, a themed ride, a cinema and ten LEGO play areas. Hatzel & Buehler’s scope of work within the 33,000 square foot facility included the installation of new distribution panels, hundreds of LED theatre style and custom lighting fixtures, lighting control panels, a fire alarm and security system and power for an indoor ride and cinema.